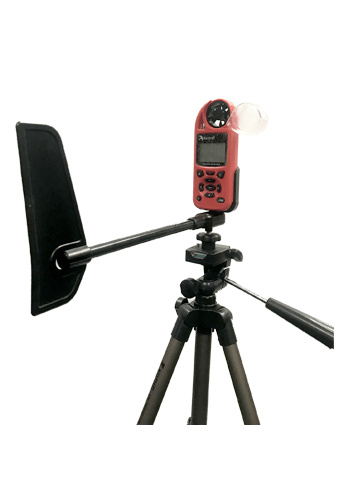 The team behind Anemometers have been designing, manufacturing & selling wind speed anemometers and weather stations online since 1992. 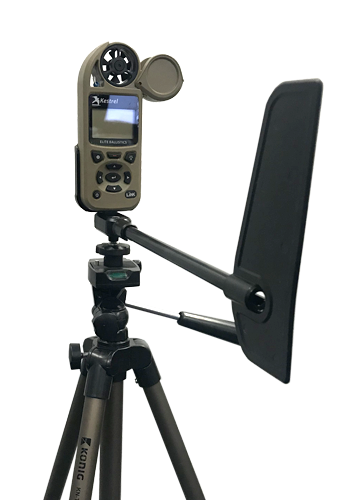 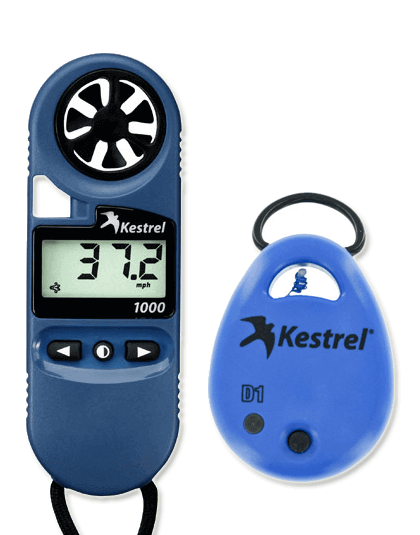 Richard Paul Russell Ltd are recognised as a quality supplier of recreational and professional use handheld anemometers (for measuring wind speed - wind velocity - air speed etc) and home use, domestic weather stations. 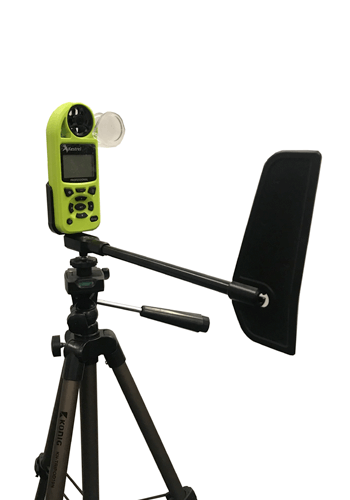 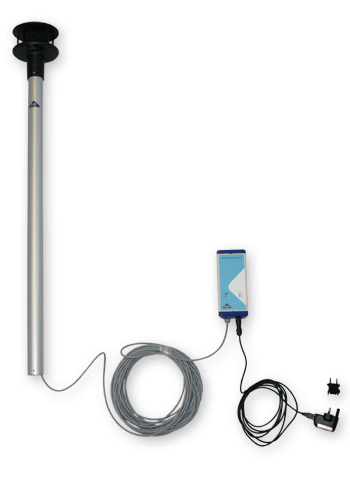 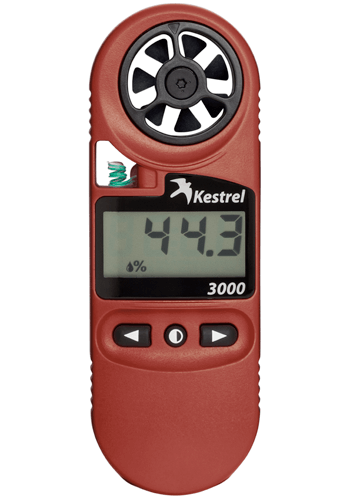 We currently stock the complete range of KESTREL anemometers including the popular Kestrel 1000 anenometer and the Kestrel 2000 anemometer. 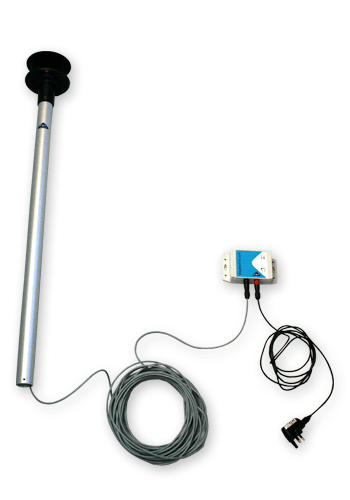 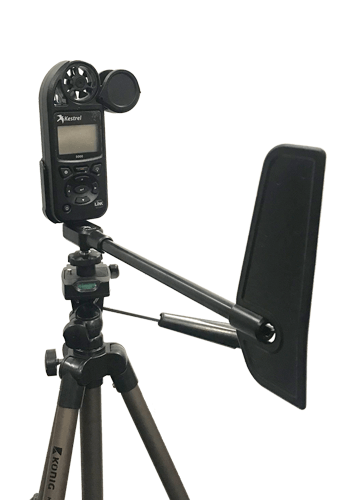 We hope we can be of assistance when buying a Kestrel Anemometer. 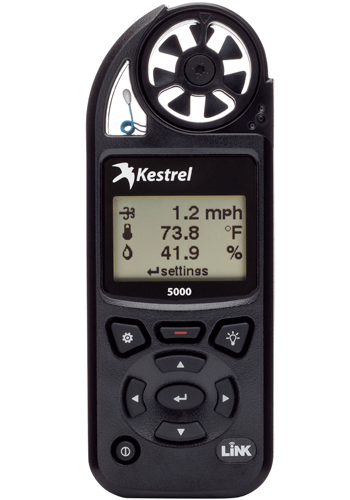 With a wide range of Kestrel Anemometers from the 1000 with essential wind speed measurements to the top of the range Kestrel 5500 with built in barometric pressure sensor and digital compass. 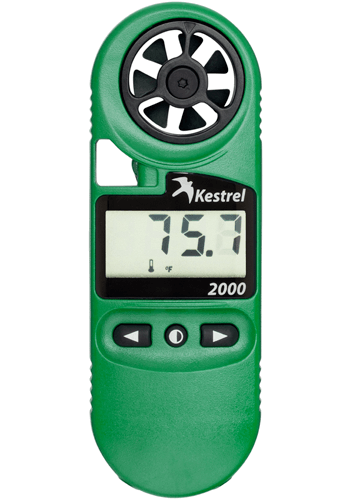 Wind speed, Temperature, Humidity, Barometric Pressure, Density Altitude plus Logging Capabilities. 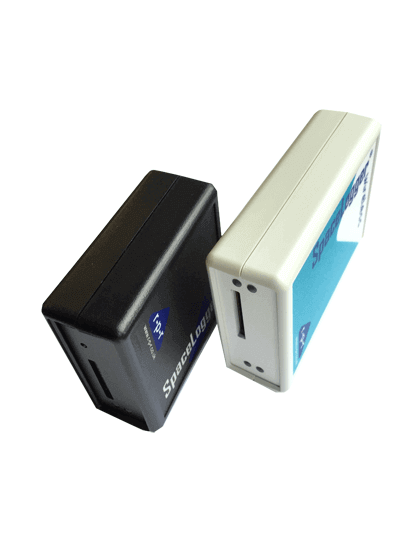 Make those last minute turning decisions count. 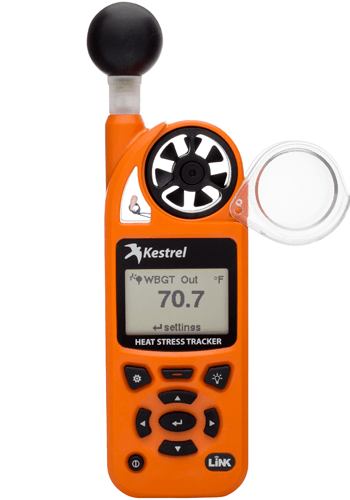 Measure weather at the track. 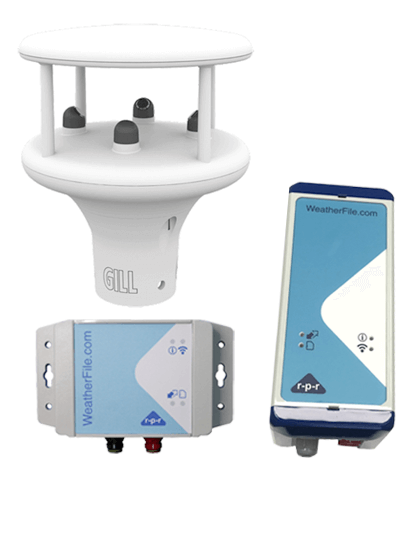 Complete wind & weather monitoring packages. 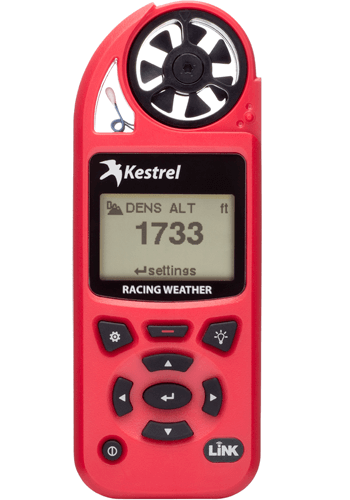 Data logging, wind speed alarms & access to live data. 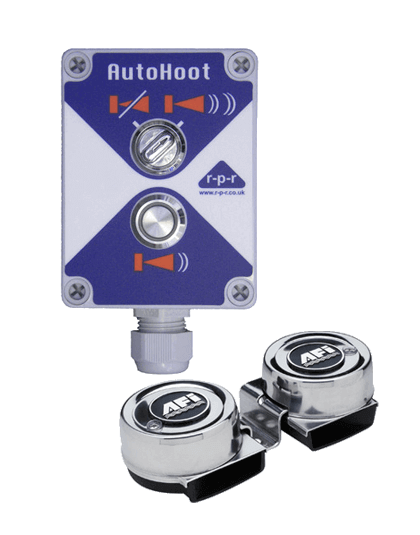 Electronic control unit designed to accurately control the sequence of sound signals.